PHIP can give you the tools to feel better and live healthier. Today’s health care is often not successful treating the negative effects of certain chronic illnesses or physical symptoms/complaints generated from the stresses of daily life and from frustration, fatigue, pain, suffering, and stress. 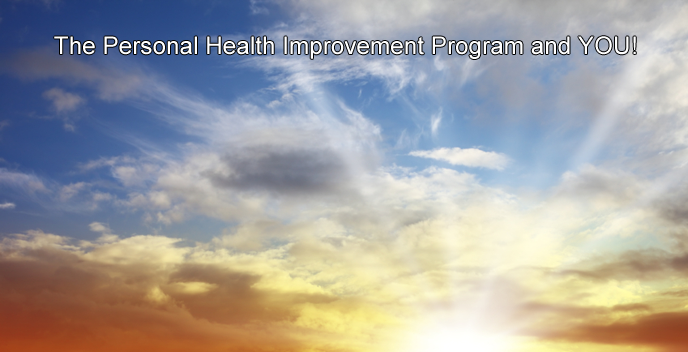 The Personal Health Improvement Program (PHIP) helps you in just 6 weeks learn to dramatically improve your day-by-day activities in life.